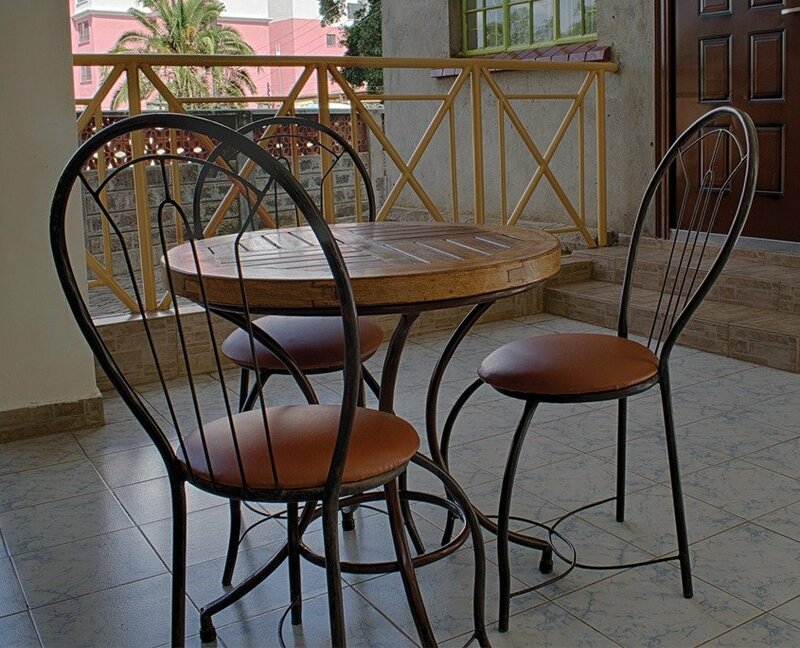 At Casic Court, serviced apartments in Parklands Nairobi, we know that home is where the heart is. That is why we go out of our way in ensuring that your stay with us is as comfortable as possible and leaves you with fond memories of a second home. 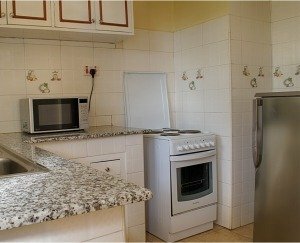 Furthermore, with our wide range of accommodation in one, two and three bedroom furnished apartments, we are definitely sure to meet all your demands for a spacious environment where you can relax at ease. 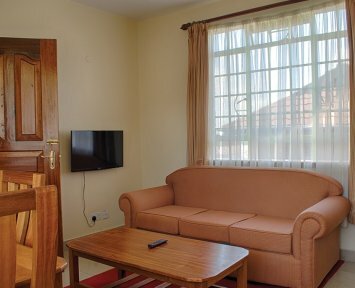 So, whenever you are next in Nairobi for business, leisure or paying a visit to friend or family, we are truly glad to provide you with excellent short stay or long stay accommodation in an accessible, private and secure location. 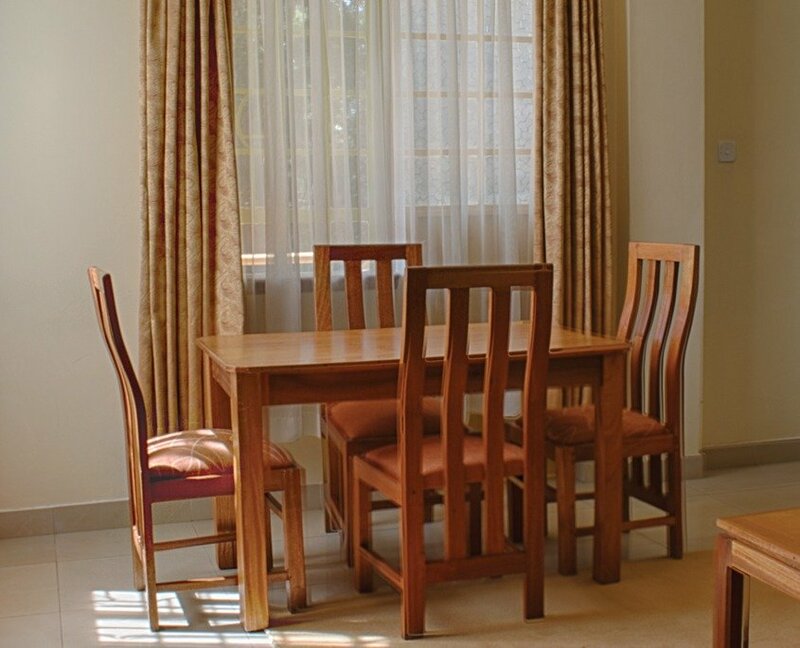 Casic Court Serviced Apartments in Parlands are elegant apartments located in the upmarket tranquil neighbourhood of Parklands, Nairobi. 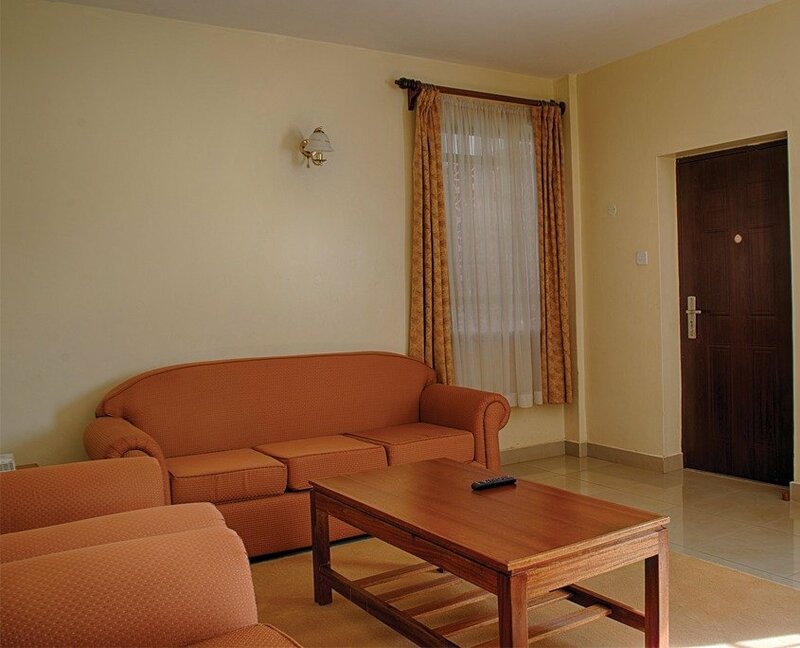 The apartments are in particular close proximity to social amenities among others, including schools, the Aga Khan hospital, banks, shopping malls, a fresh produce market, a park and also relaxation spots. We neighbour various offices, businesses, financial and industrial hubs, and diplomatic missions. 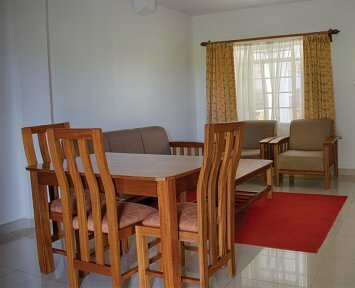 Casic court is approximately 30 minutes away from the Jomo Kenyatta International Airport and the Wilson Airport. We offer excellent services at competitive prices for both short and long stay. Very quiet and friendly staff. I will definitely come back and stay longer. We loved your apartments. Most certainly, we will recommend you to our friends and family. We would love to come back. Most excellent services. Keep it up. I will come again.